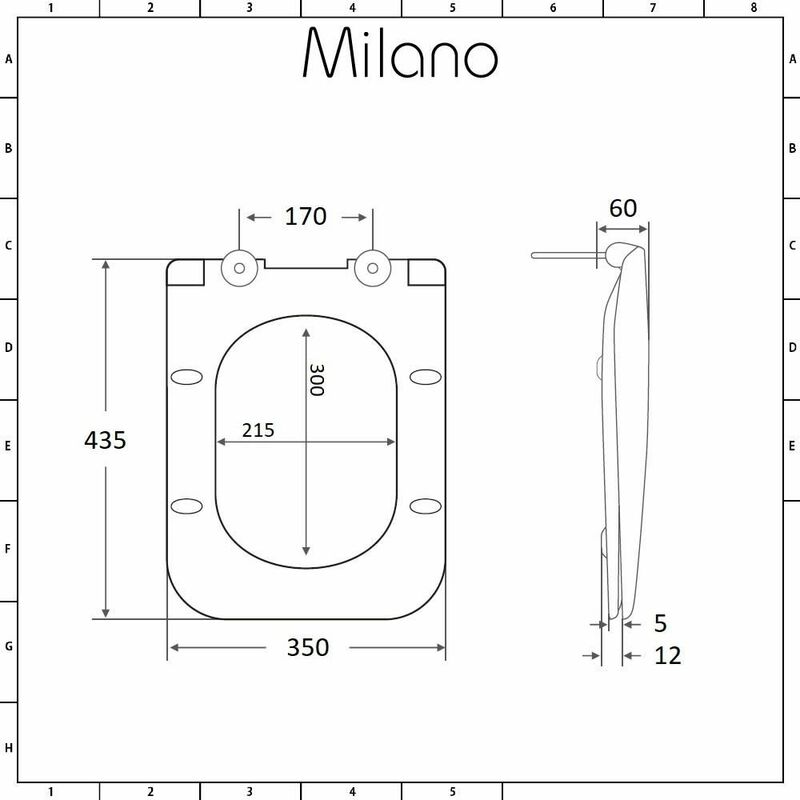 The Milano Elswick top fix soft close toilet seat features a quick release mechanism, which allows for easy removal and cleaning. 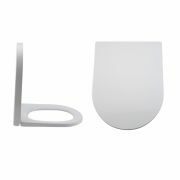 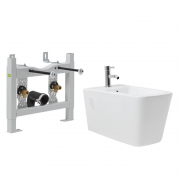 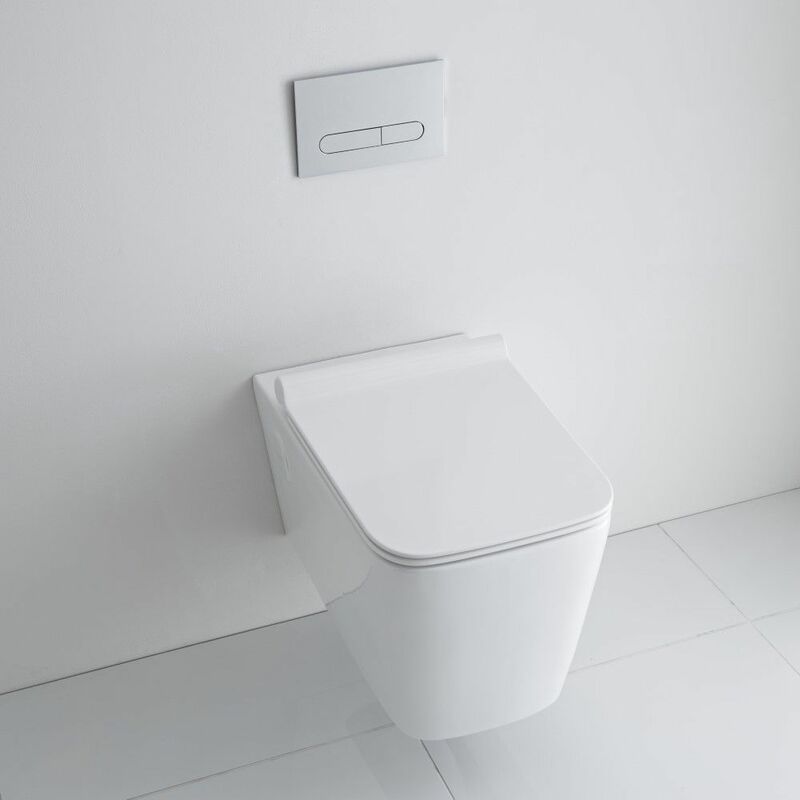 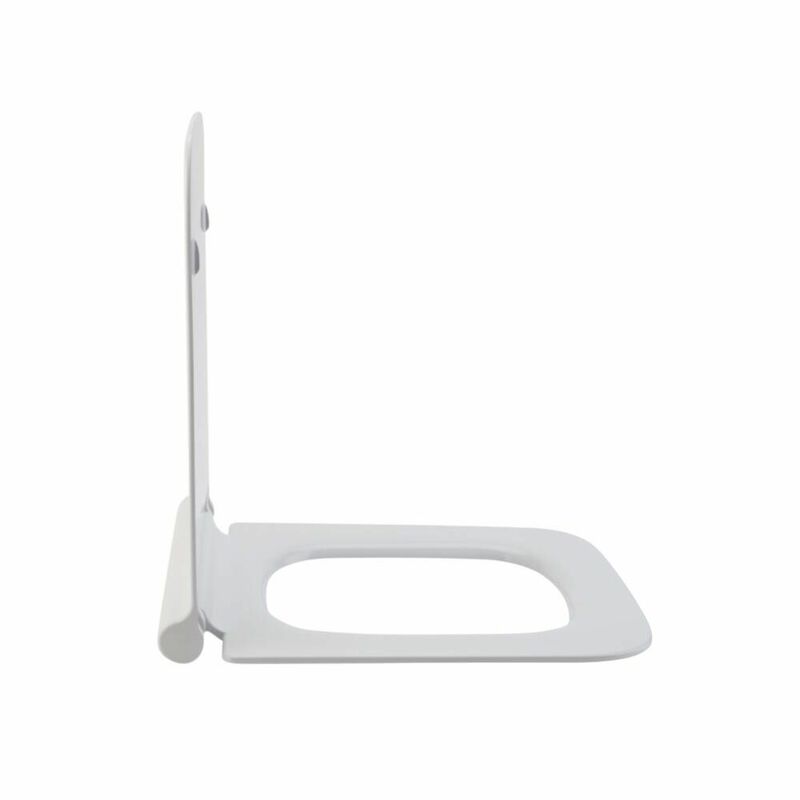 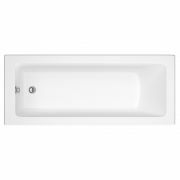 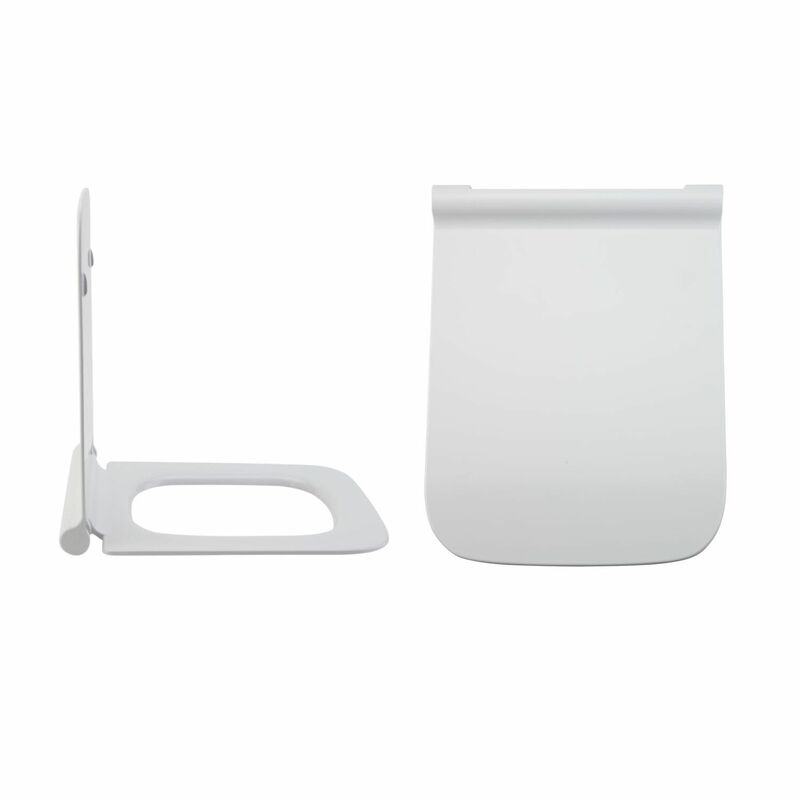 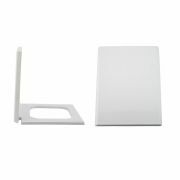 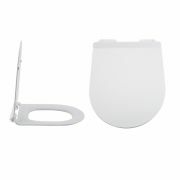 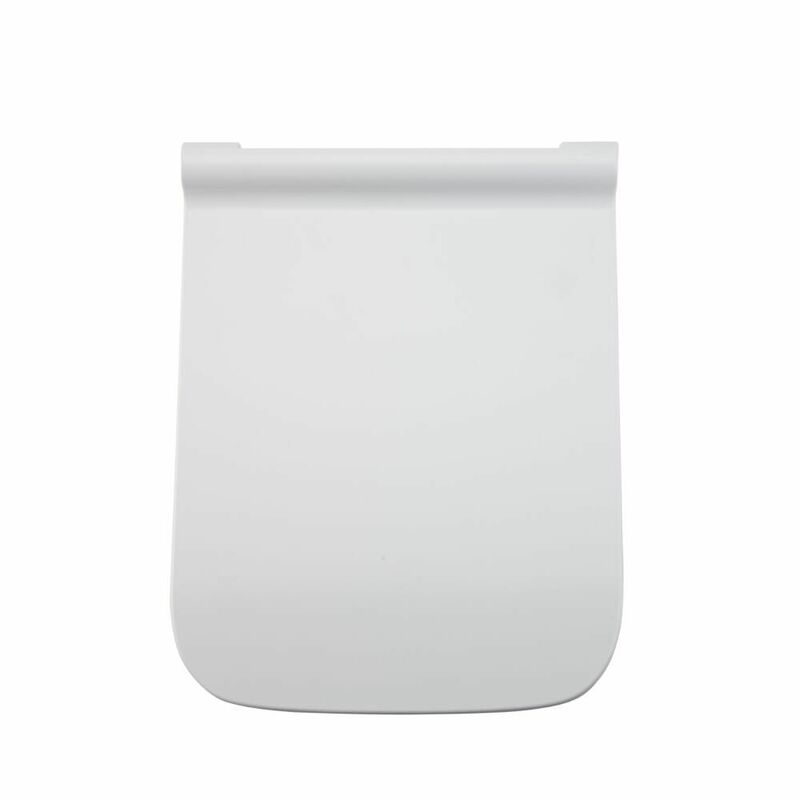 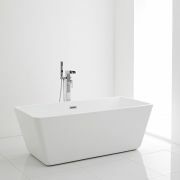 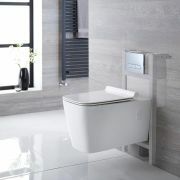 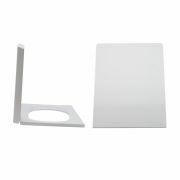 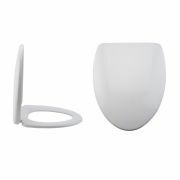 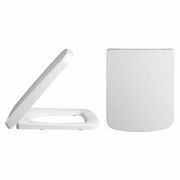 Made from hard-wearing Duroplast with an easy to clean white finish, the toilet seat has soft close hinges to prevent trapped fingers and to minimise noise. 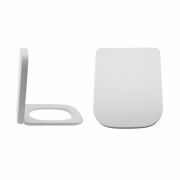 The top fix design of this seat allows for easy installation from the top of the toilet pan.